What did you do? During the lab we cut out 10 pieces of a leaf with a hole puncher and put them into a syringe with a specific type of carbon water. We then created a vacuum by covering the top of the syringe with our finger and pulling the end. We shook the syringe in a circular motion to make the leaves sink to the bottom. After the leafs sank to the bottom of the syringe we emptied them out into regular water in a cup and put them under either a regular or colored light and saw how long it took them to float back up to the surface of the cup. the purpose of this experiment was to see the differences between the mong been and corn seeds and to see what different conditions worked better for the seeds to sprout and grow. I predict that the mong bean is a dicot because when were able to split the seed perfectly in half. I predict that the corn seed is a monocot because when we tried to split the seed it split into many different sections and was not presise. throughout this experiment I was able to observe how quickly my seeds first sprouted with the correct watering and lighting and then how they stoped growing because of the lack of resources. in the beginning I was watering my pants almost every other day, giving them about 15 ml of water each time. the effect of this was the seeds sprouting. at some point during the experiment my paper towels dried out completely and my seeds stoped growing and dried out. when we were looking at the two seeds to find the difference between monocot and dicot we were able to tell by splitting the seeds. dicot seeds have two seeds leaves inside of them and monocot only has one. I was able to tell the difference between the two when looking at the corn and Mong bean because splitting the two in half the Mong bean split perfectly in to two showing it had two seed plants and the corn did not split meaning it only had one. conundrums did your plants drown or thrive against all expectations. when caring for my seeds I did not drown them in water but also did not water them every day so eventually they dried out. ​the purpose of this experiment was to see how leaves transform carbon products into oxygen products. when doing this we took clippings of a leaf and put them in a mixture of water soap and bicarbonate. we then let the leaves soak long enough for them to sink to the bottom of a syringe so that they would increase the amount of carbon in the leaf. we then put the leaf disks into a cup with 3 cm of the bicarbonate solution and placed it under a light. 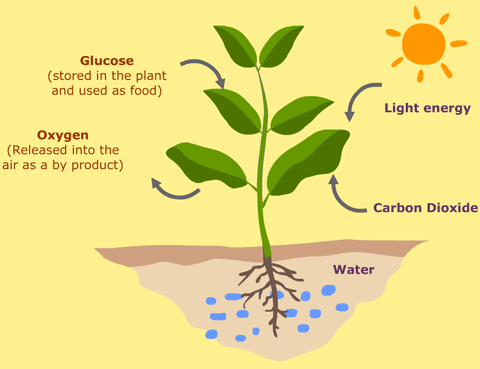 by doing this photosynthesis occurred creating oxygen that was released into the leaf causing it to rise in the cup. ​I found that it takes a long time to get the leaf disks to successfully float to the top of the surface to the light. It took a total of 40 minutes for all 6 of the leaves to float to the top. The pattern is every 10 minutes one leave would join another. I used natural light instead of purple light because I thought the leaf disks would be more immune to the "sunlight" than a different colored light.